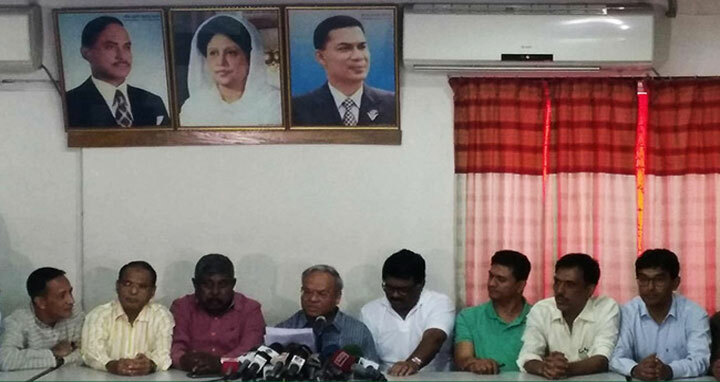 Dhaka, 10 Mar, Abnews: BNP senior leader Ruhul Kabir Rizvi on Saturday said they have taken all-out preparations for ensuring a huge gathering at their planned rally at Suhrawardy Udyan on Monday. The senior leader disclosed this at a press conference at BNP’s Nayapaltan central office. He, however, said they’re still uncertain whether they will be given permission for the programme or not, reports the UNB. ‘We still know nothing whether the authorities concerned will give us permission for our Dhaka rally...but we’ve completed our all the necessary preparations for it,’ the BNP leader said. He said BNP’s Khulna unit is scheduled to hold a rally today while Chittagong unit on March 15 and Rajshahi unit on March 31. The other divisional units will also fix dates for their rallies through discussions, and inform the media about those later.